Debates about the meaning of the Government’s Big Society plan highlight some fundamental communication challenges for its supporters. The CIPR has had some valid things to say this week about the ‘Big Society’ and the role communications could play in enhancing the public’s understanding of this idea. The institute’s CEO Jane Wilson has blogged about the subject, arguing that local communicators and leaders are better placed to build support for the Big Society than Government. This debate continued on CIPRTV, which looked at (amongst other things) communications challenges posed by the perceived connection between the Big Society and public sector cuts. Members were invited to join the debate on Twitter and were emailed by Wilson before the debate started. This is below and worth a look for anyone with an interest in the issue. A series of workshops and debates are planned on the issue, and a couple of member colleagues are supporting this activity by writing some blog content. Coming just before today’s difficult coverage for the Big Society, it’s a timely debate from the institute and one that members should get stuck into. The Big Society would benefit from their input. Cornwall Council’s emergency budget meeting last week identified millions in savings, and interest in this was understandably high. Public sector communicators often wrestle with the question of how best to inform the public about key decisions which impact on the services they receive. The Government’s proposed social housing reforms were published today, promising some of the most radical changes the sector has seen for a generation. 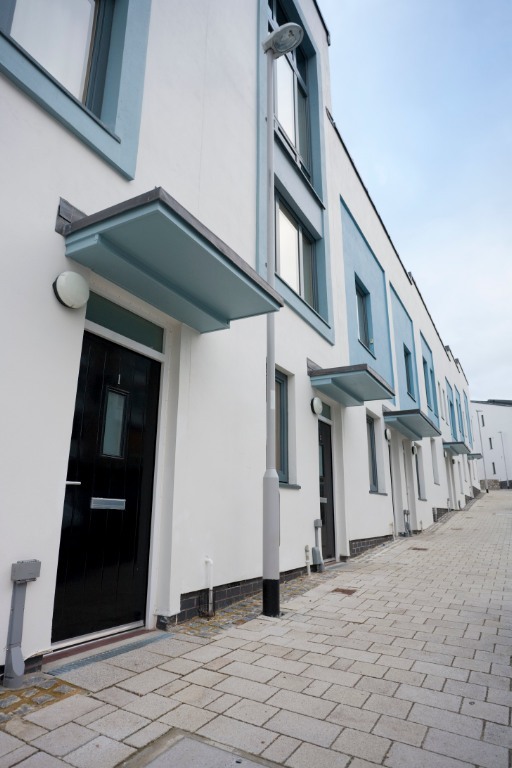 Changes to the right to lifelong tenancies, the introduction of an ‘Affordable Rent‘ model and the long-awaited reform of Council housing finance are all set out, and have been the source of debate amongst housing people in recent weeks. I have not gone to a work-related meeting or event since the Comprehensive Spending Review announcement on 20 October where one or all of these issues haven’t been raised. This is understandable, and to be welcomed, as the proposals signify a huge shift in the way the HCA does business with its partners (and they with us). But step outside this circle and the wider country seems less informed about the proposals. Is it because they aren’t interested? This would be odd, given the impact the proposals would have on many people’s lives.